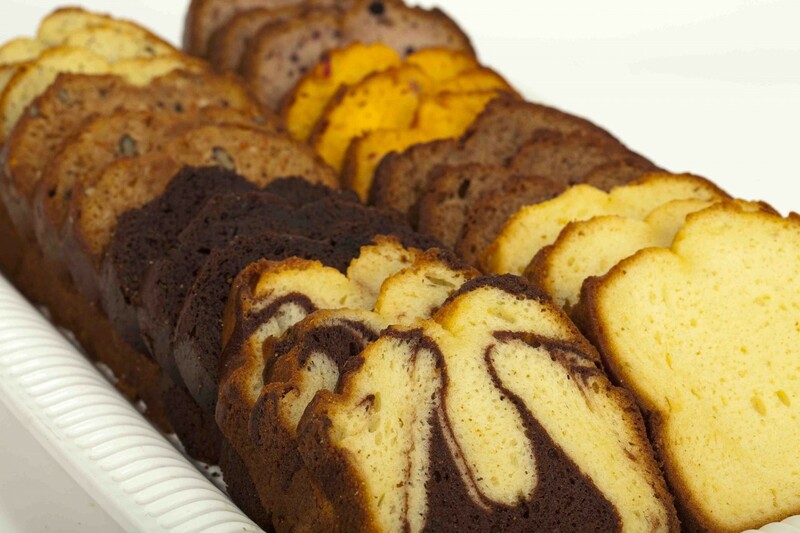 OLD FASHIONED POUND CAKES –With their homemade taste & texture, plus a generous amount of T.L.C. (Tender, Love, & Care), these cakes explode with flavor. ONE POUND LOAF - A special gift for any individual. PARTY LOAF - 4.5 lbs Perfect for a party, or some for now & save some for later, just store airtight in the freezer, defrost and serve whenever desired. 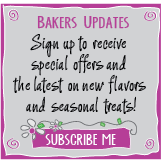 Click the button below to add the POUND CAKES to your wish list.